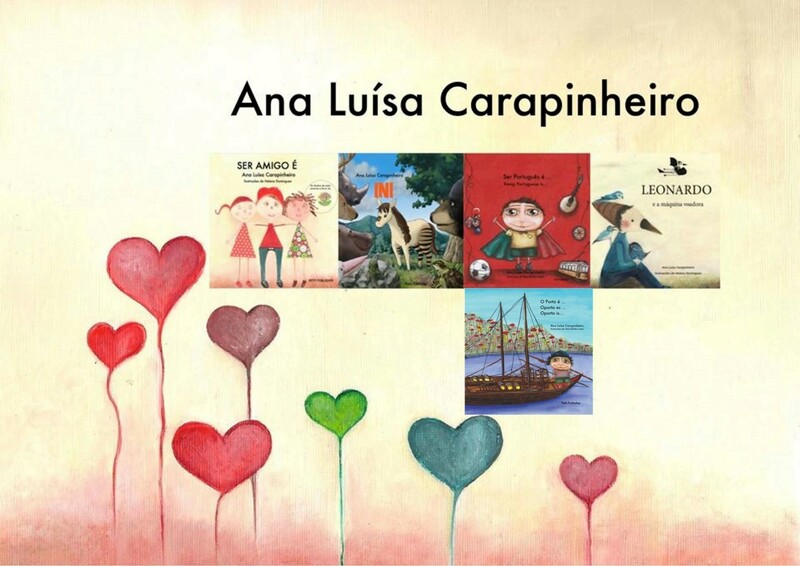 Ana Luisa Carapinheiro, also known as Ana La Bella Carapinheiro, is a teacher and Portuguese author of children’s books. She was born in 1982 and lives in Espinho near Porto in Portugal. She has a graduate degree in Educational Psychology and published her first book when she was writing her Master’s thesis on children’s literature. In addition to her passion for writing, she also devotes herself to illustration. 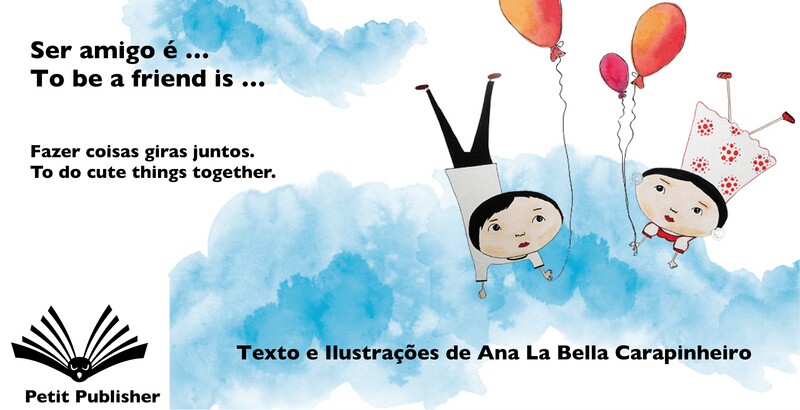 As a great storyteller, Ana has published 8 books for young children on friendship, cultural identity, and more. 1. What motivated you to become an author? Ana (A): Since I was a child I loved books. I started writing poems and tales when I was about 8 years old and have never stopped. This passion comes from my grandmother who loved books and was a great storyteller. I have fantastic memories of my grandmother telling me many bedtime stories. 2. What inspired you to write children’s books? How long have you been writing? A: As previously mentioned, I started writing as a young child. 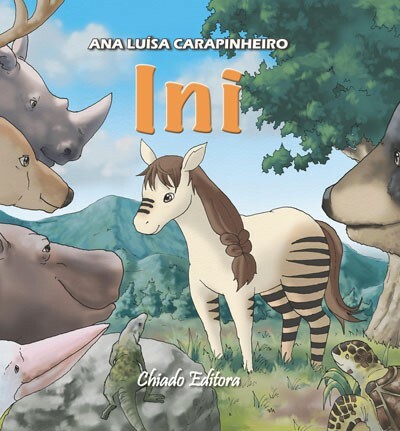 The first book I published was inspired by my Master’s Thesis which focused on “forming friendships during preschool”. It happened by accident. For my thesis I was interviewing children and very much liked the genuine answers the children provided on friendship that I decided to write a book. The book naturally was called, To be a friend is... and it was a great success. From then on I decided to keep writing and publishing children’s books on stories I believe are interesting and important for children to learn. 3. What authors have influenced you the most in your work? 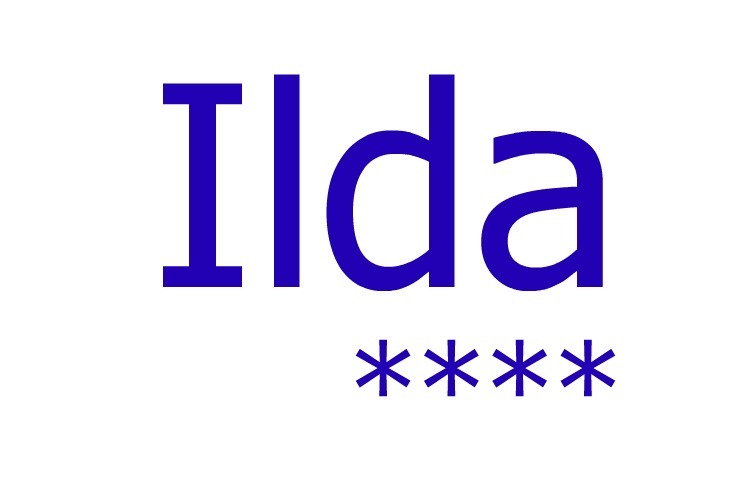 What impact have they had on your writing? A: One of my favourite author is Luisa Ducia Soares. Like me, she also likes poetry and her storytelling has interesting themes. I relate to her style of writing and consider her my role model, someone I look up to. 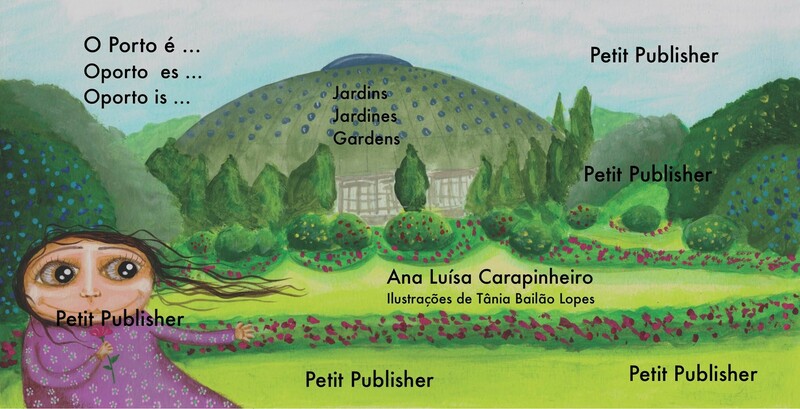 I also like Arianna Papini and Beatrice Alemagna who are both amazing writers and illustrators. A: I am a kindergarten teacher so I guess I know which themes are important to introduce to children. As a teacher I am always thinking about themes and ideas to bring into my classroom. As a writer I want to bring these ideas to a wider audience. My family and friends also inspire me. For example, my book Ini was inspired by my mother who has Vitiligo, a skin disease that causes discoloring of the skin or white patches. This inspired me to tell a story about being different and tolerance. All of my books have messages that I believe are important in a child’s development. 5. When you develop characters do you already know who they are before you begin writing or do you let them develop as you go along? A: I already know my characters before I begin to write. These characters are alive in my head and I just let it flow with pen and paper. 6. Your books have beautiful illustrations. 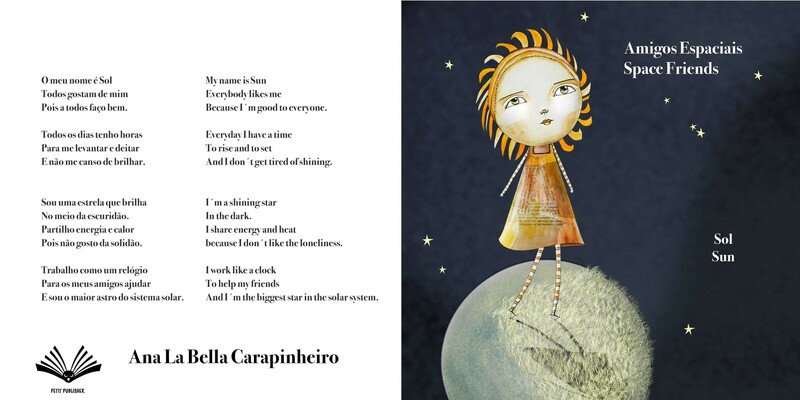 Do you illustrate your own books? A: Not all of my books were illustrated by me. Some were illustrated by my mother and a friend. But after taking workshops I now illustrate all of my books. I prefer to make my own illustrations because the images are in my head. 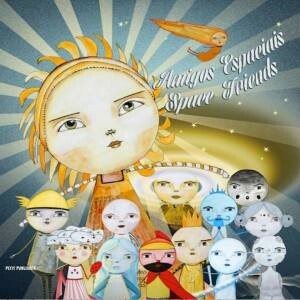 Picture book about the solar system. Each planet is presented through a poem. A: It depends on the story. My book Ini was written in one rainy day. Others have taken longer to finish but I would say that on average it takes me about 2 to 3 days. 8. Do you hear from your readers? A: Yes I do! Usually my readers send me messages or leave comments on my Facebook page. 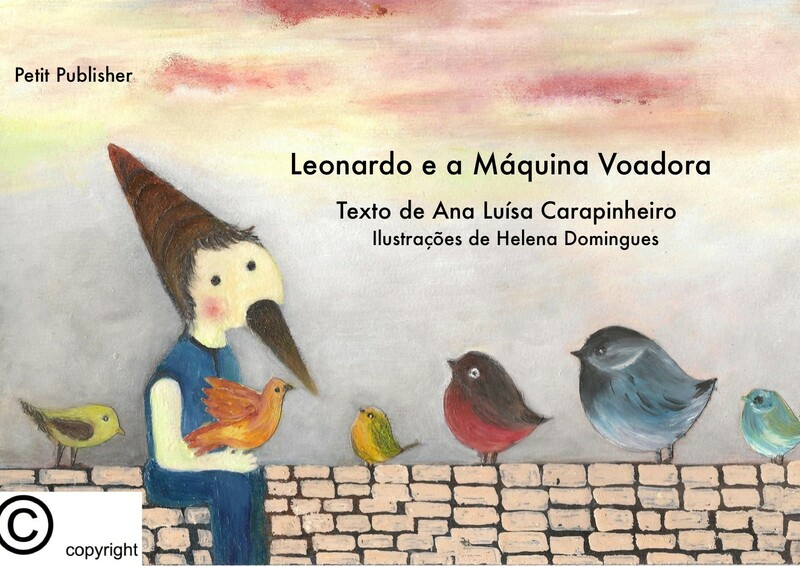 For example, I received a message from a mother telling me that her child loved my book about what it means to be Portuguese and it was the book he remembered most while in kindergarten. Kindergarten teachers also send me pictures of the work they do which was inspired by my books. For a writer, receiving feedback is amazing because it allows me to see that my work is important and has an impact. This motivates me to write more books on children’s literature. 9. What are your future projects(s)? A: I have written a new book called Fearless Girl. 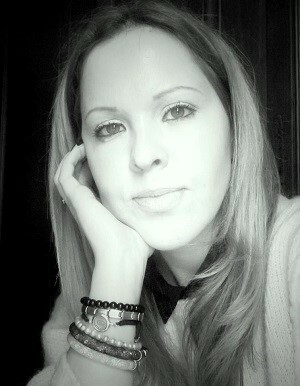 It’s about a Portuguese girl that loves filigrana (filigree craftsmanship) and will be published in September. I also want to write books about Portugal’s history … in particular Vasco da Gama and his arrival to India. A: In my free tine I like to read all kinds of books. I do have a passion for reading biographies on painters that I admire like Leonardo Da Vinci. He’s my idol! 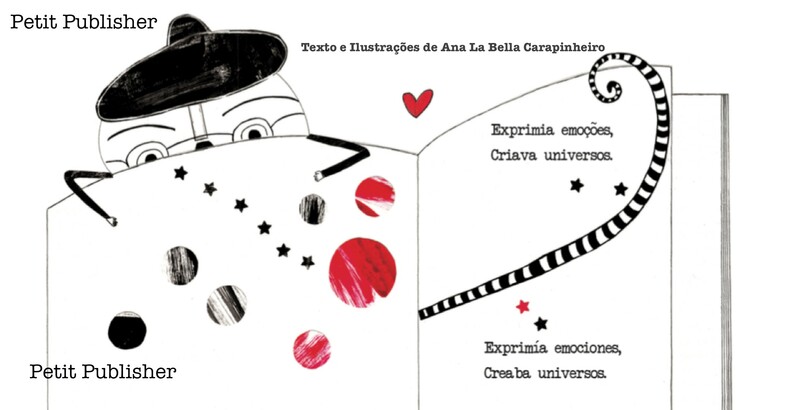 A: I would like to point out that my books are bilingual (Portuguese and English). 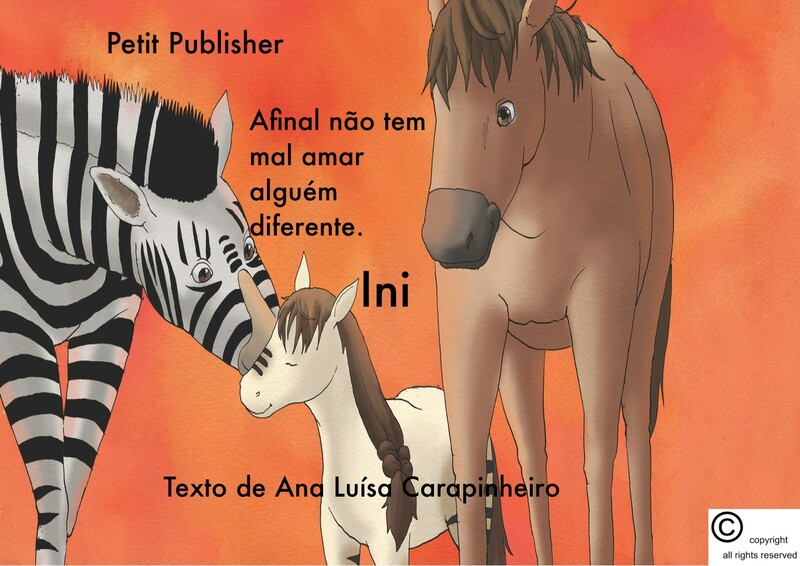 I decided to publish bilingual books because there are so many Portuguese people living all over the world and it is important for children to learn Portuguese as a second language. Through my books they can learn two languages at the same time. Inspire your children to read and love the world of books. 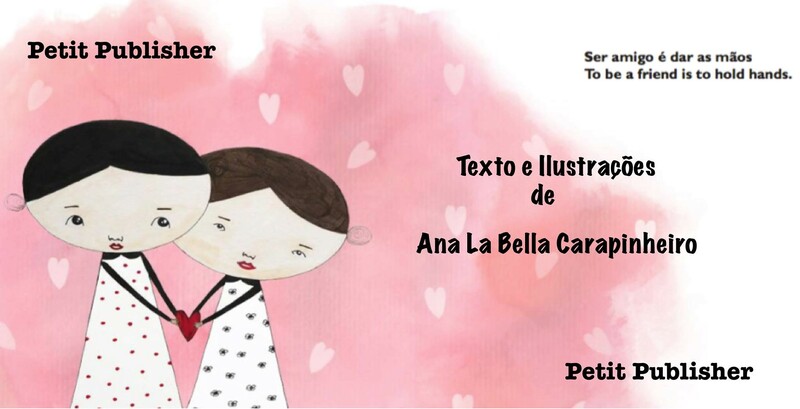 Visit Ana Luisa Carapinheiro on Facebook and shop online at Petit Publisher.